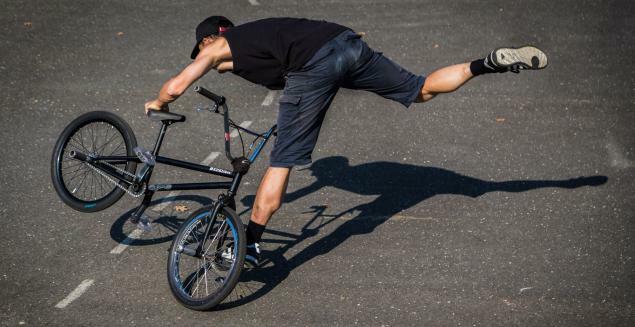 Big thanks to Györe Béci for sharing his photos of the recent Bauer Flatland Contest in Hungary with us. We posted a big gallery with about 100 photos of the contest. The results were posted a few days ago - click here.